We would like to thankyou for an amazing family holiday and adventure that you arranged for us in India. You were extremely helpful and patient in the planning stages of our trip. You made sure that all of our needs, requests and concerns were addressed. From the moment we arrived we were treated like Royalty. Your friendly, professional, reliable and knowledgeable staff were fantastic. Your choices of hotels, drivers, tour guides and sites to visit was perfect. 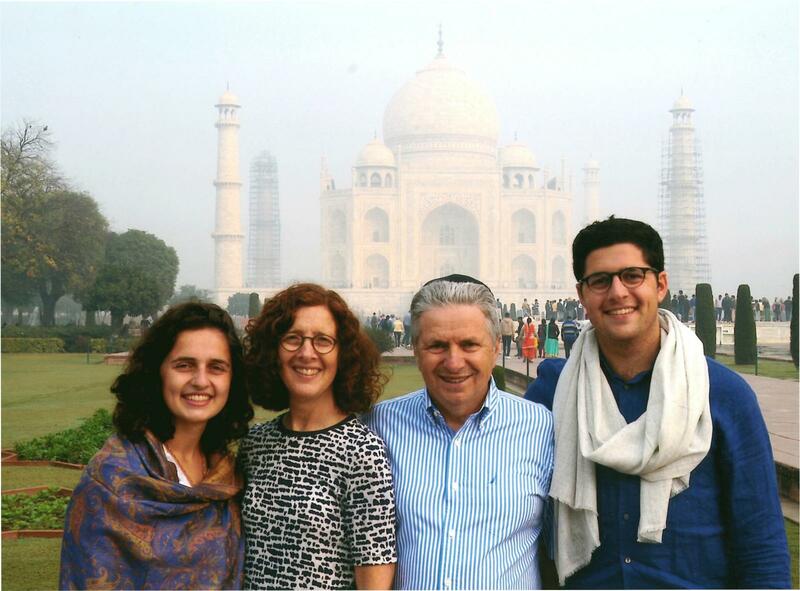 We were able to see the beauty and magic of India. 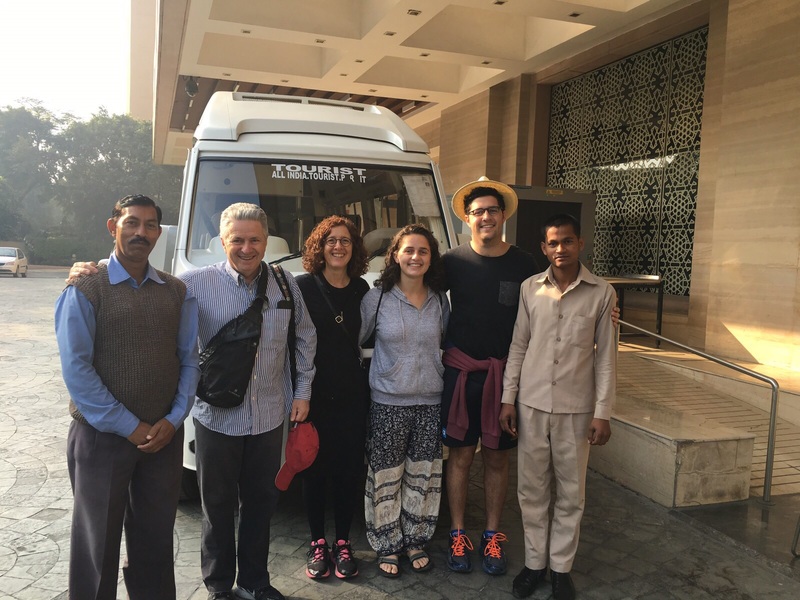 Thankyou for arranging our “Incredible India ” adventure.